The number of councillors in Flintshire could be slashed by 10 per cent as part of a boundary review. Proposals put forward by the Local Democracy and Boundary Commission for Wales show that the amount of politicians representing the county could drop from 70 to 63. Under the commission’s review, it has suggested a councillor to voter ratio of one for every 1,895 residents to provide ‘effective and convenient local government’. Currently in the county, there is an average of one councillor to every 1,705 voters. 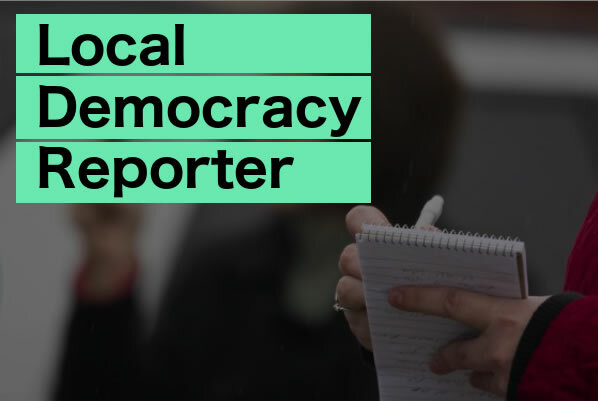 The plans stand in contrast to neighbouring Wrexham, where the commission has suggested boosting the number of representatives from 52 up to 55. 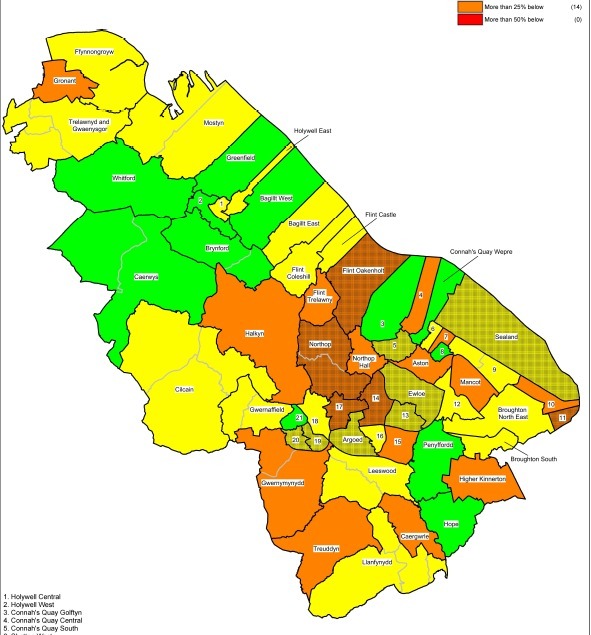 In a report set to go before Flintshire’s full council next week, lead commissioner Theo Joloza, said: “The review will propose the pattern of electoral wards for the entire council area and not just where there are levels of electoral inequality. “The commission has developed, with the Welsh Local Government Association, Welsh Government and the councils, a council size policy for the whole of Wales based on population and where those people live.  “The council size aim for this review is therefore 63 members. “The commission believes that in the first instance it is desirable if a single member represents each electoral ward. “However, we will consider representation up-to three members in cases supported by evidence to the character of a ward, or in the interests of electoral parity. Currently, Flintshire has 119,361 voters and a total population of 154,074. Council wards which vary most from the commission’s suggested numbers are Saltney Mold Junction at 45 per cent below and Saltney Stonebidge at 47 per cent above. The consultation on the proposals will run from the start of November until January 23, 2019. The commission is then expected to publish its draft proposals in autumn 2019. 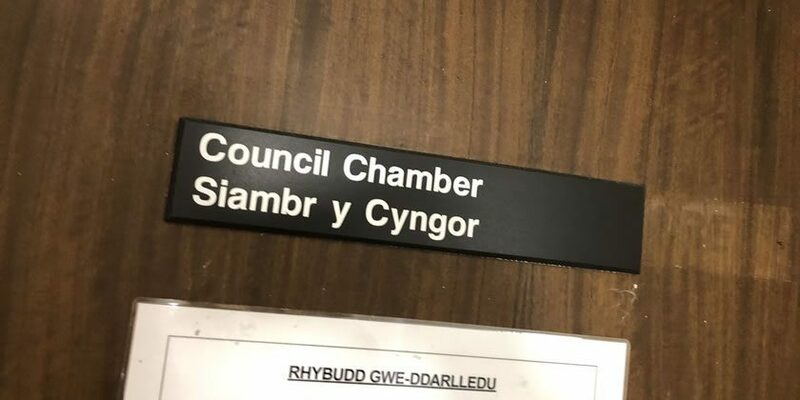 The plans will finally be considered by the Welsh Government, with any ward changes expected to come into force by the next local government elections in May 2022.